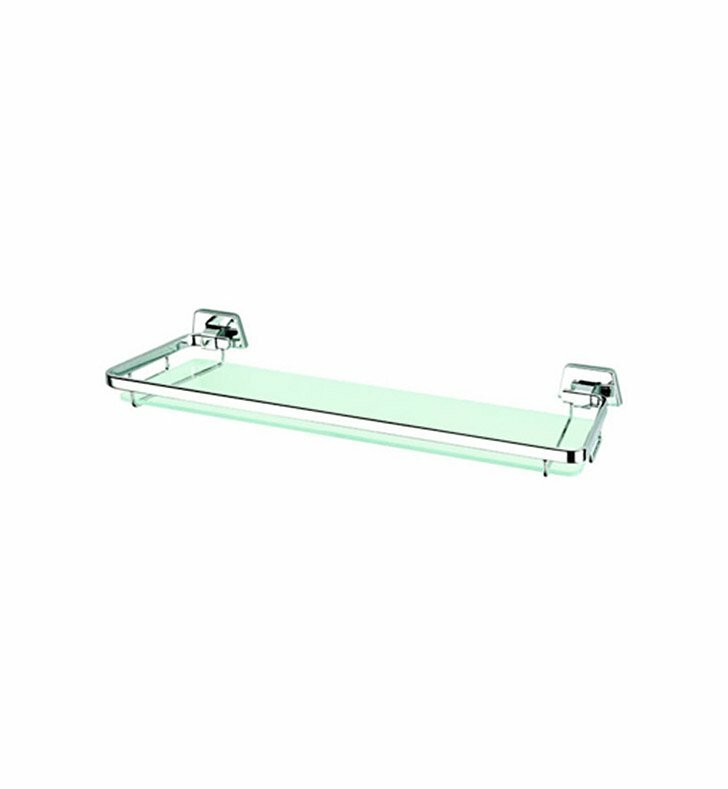 A beautiful bath shelf made in high quality brass and clear glass and finished with chrome. This bathroom wall shelf from the Geesa Standard Hotel Collection collection is a contemporary-style bathroom shelf. Imported from and manufactured in Netherlands. Will compliment your upscale master bathroom.